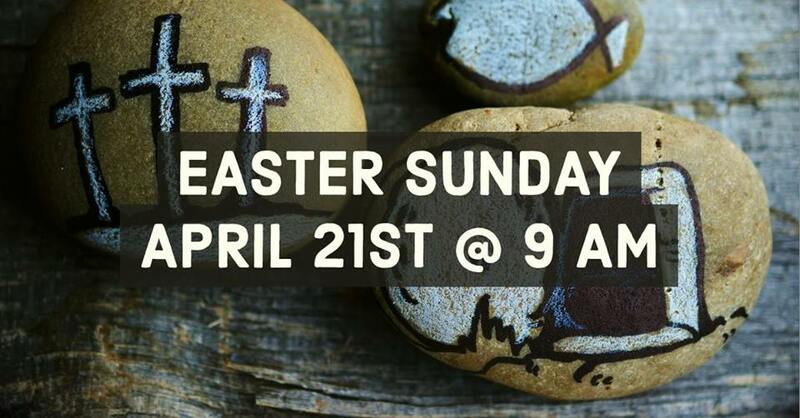 As one body, we will come together to celebrate Jesus’ victory over the grave. We’ll have a special service to proudly declare that He lives. We’ll see you and your family there!